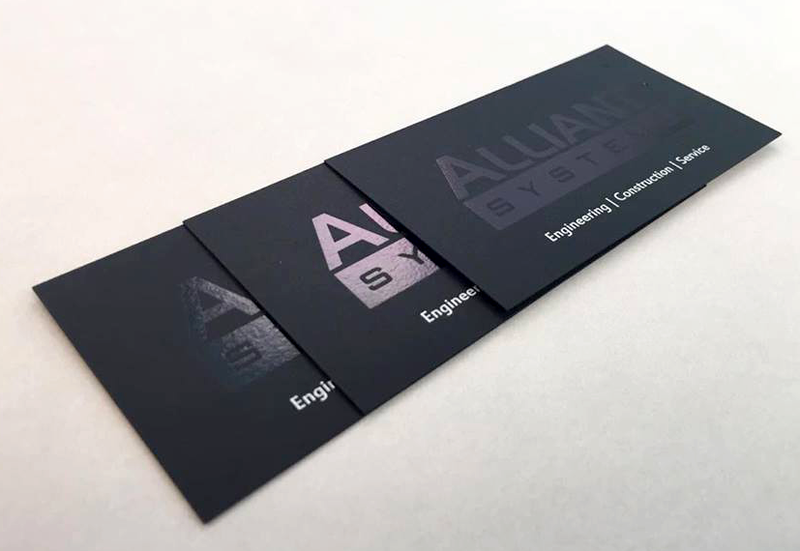 Offset Press printing produces unmatched color consistency, opacity, and line sharpness, which is why AnchorPointe Graphics offers this invaluable capability to our customers. 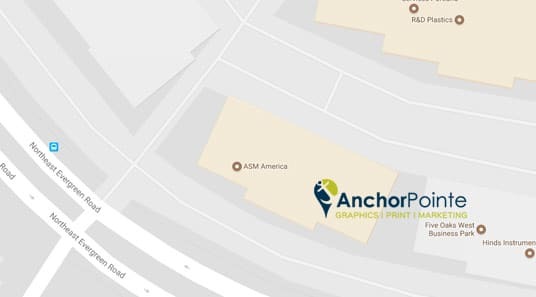 While many print companies are eliminating offset press from their offerings, AnchorPointe Graphics understands that this is a critical service for our Portland and Beaverton based customers, and we will continue to support our current products and develop new products that utilize offset press printing. Consistently high image quality. 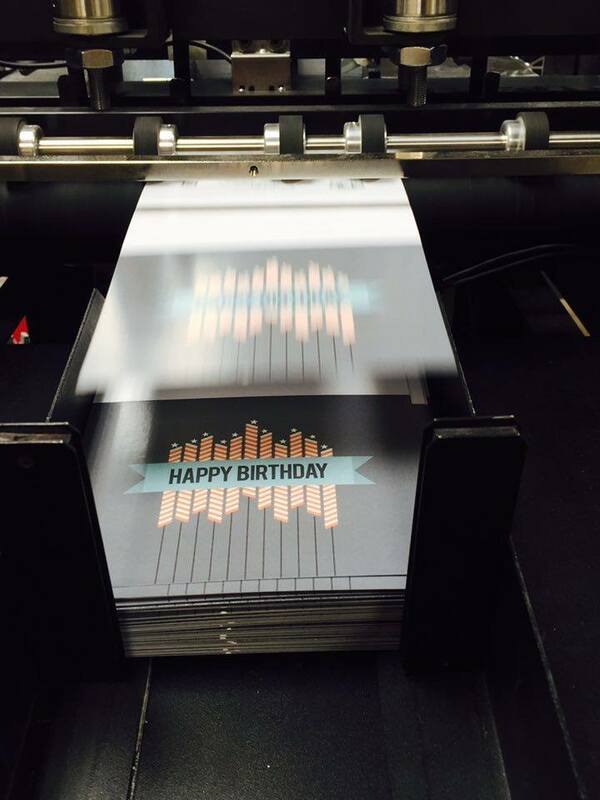 Offset printing produces sharp and clean images and type more easily than, for example, letterpress printing; this is because the rubber blanket conforms to the texture of the printing surface. 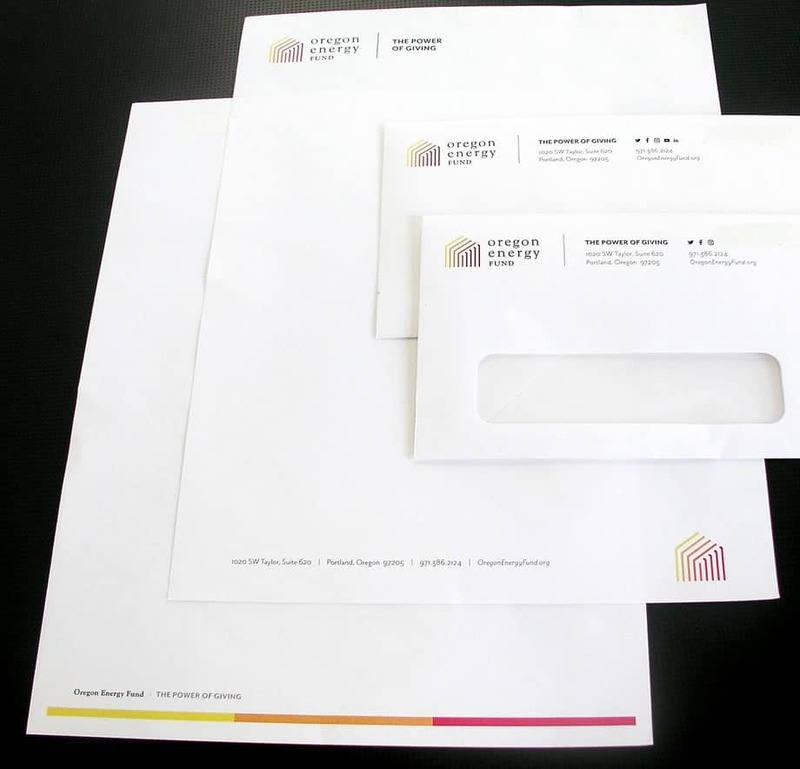 Cost effective; Offset printing is the most affordable method for producing high quality prints in commercial quantities. 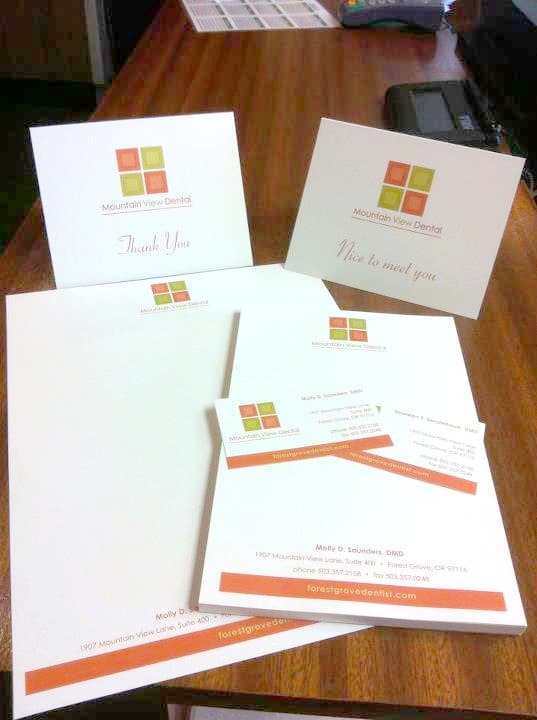 Flexibility of printing on a variety of sizes and stocks. 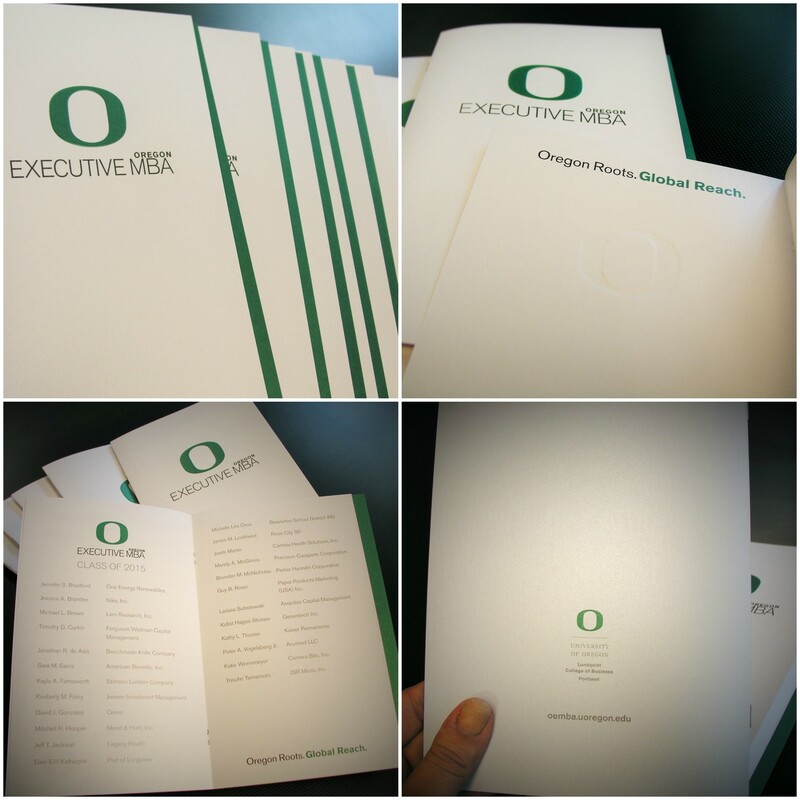 Offset printing can handle printing on pre-cut stocks as small as 5” x 3” and can print on stocks with heavily textured surfaces, as well as up to 130# cover weight materials. 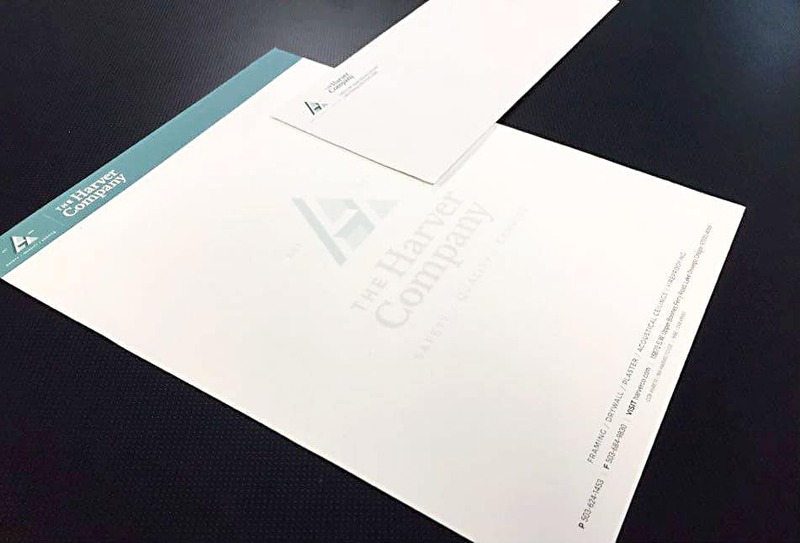 Using Pantone® inks, Offset printing produces consistently high quality imprints, even across higher quantity runs, and your brand colors will be correct every time. 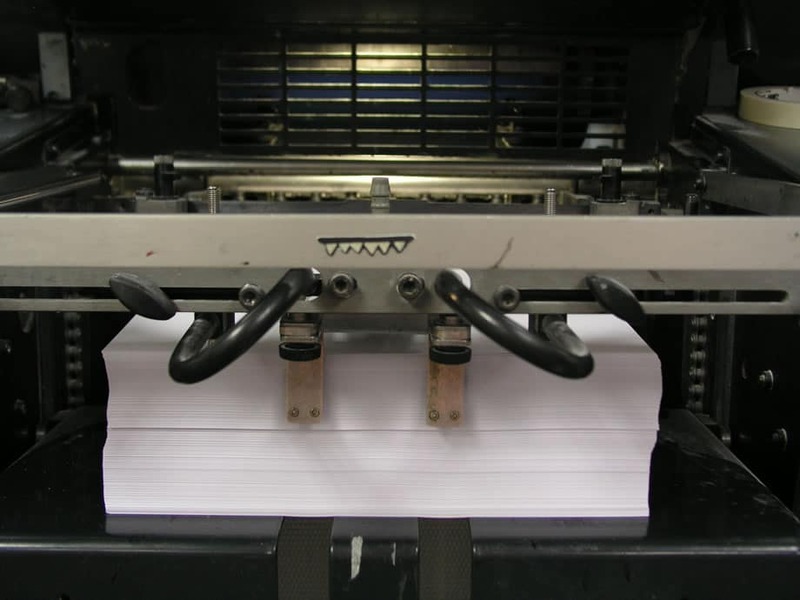 Our knowledgeable Pressman has over 20 years of experience running press equipment. 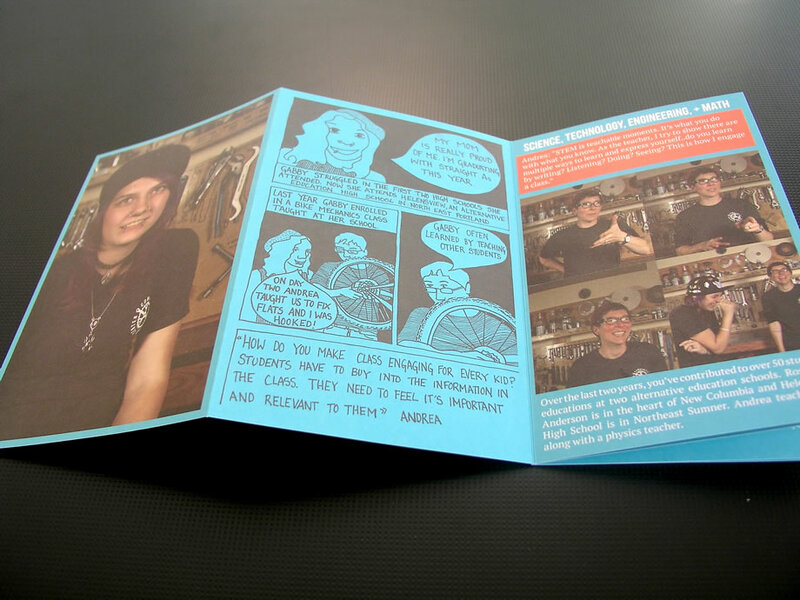 For added insurance, our entire production team performs quality control checks and adjustments throughout each print run, during trimming and finishing, and a final quality check before we package the final product.